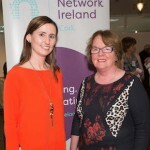 Network Cork hosted a networking event in the offices of Cork-born multinational Voxpro on Wednesday 6th April. 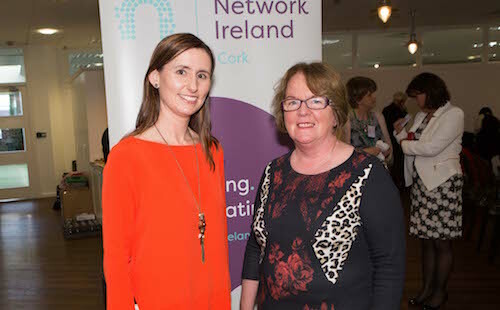 Network members heard company founders Linda and Dan Kiely’s inspiring journey to international success. 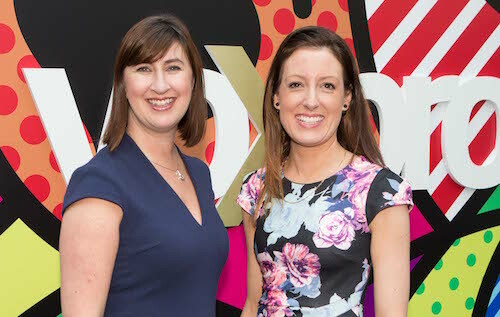 Voxpro is an award-winning provider of multi-lingual customer experience and technical support solutions to giant global brands such as Google, Esty, Airbnb and Stripe. 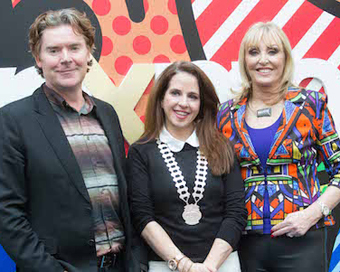 Headquartered in Cork, Voxpro also has offices in Dublin, San Francisco and California. 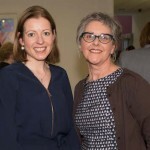 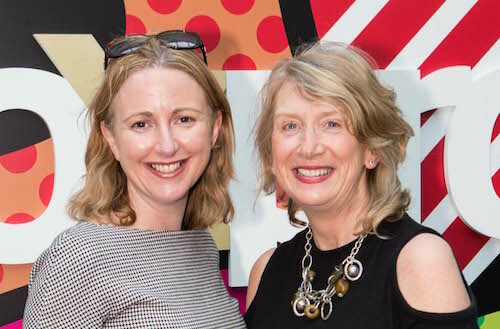 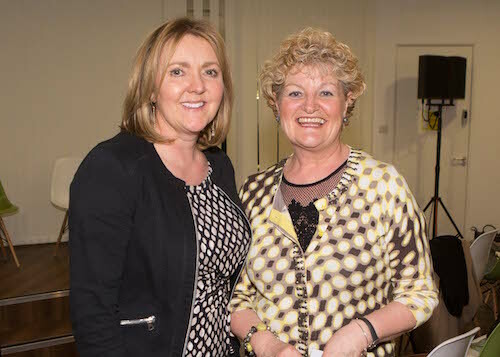 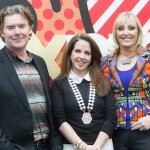 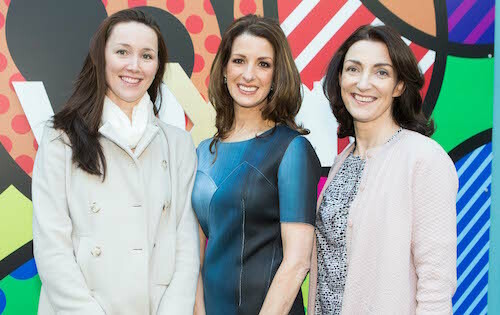 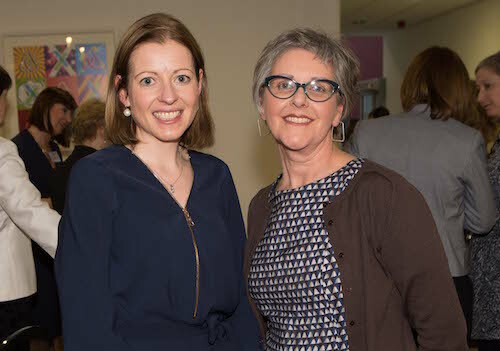 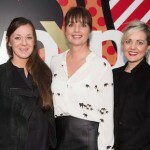 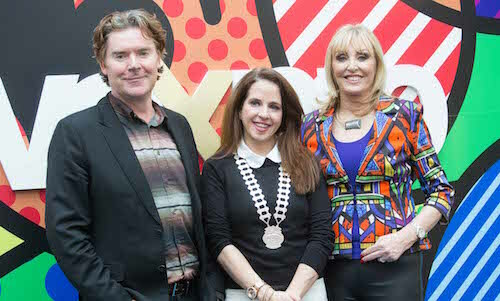 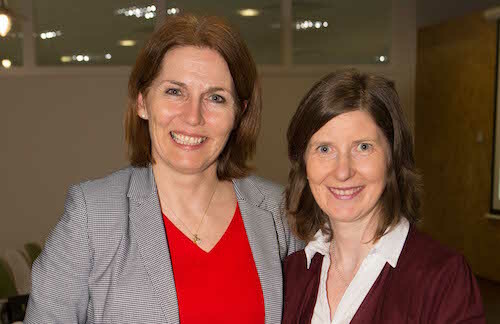 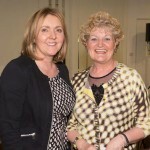 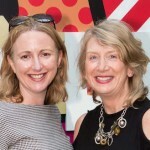 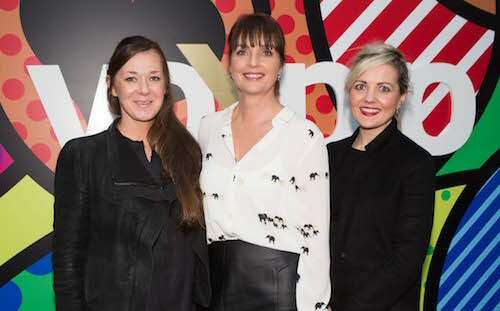 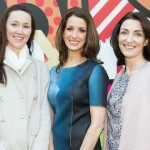 The event was MCd by 96FM Opinion Line editor and journalist Deirdre O’Shaughnessy. 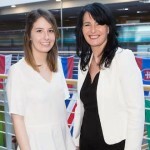 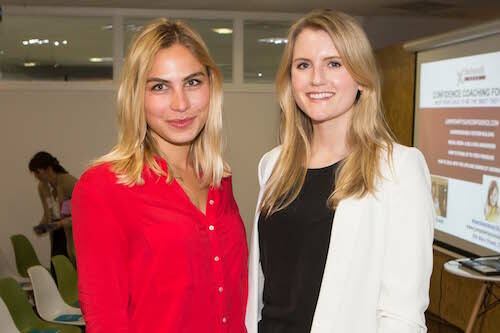 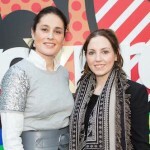 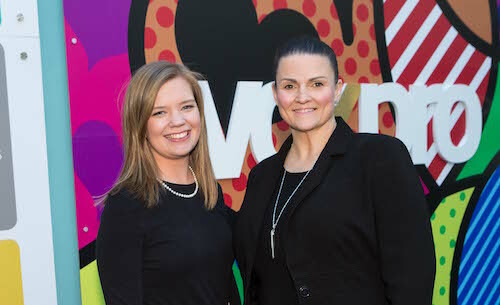 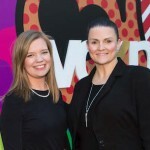 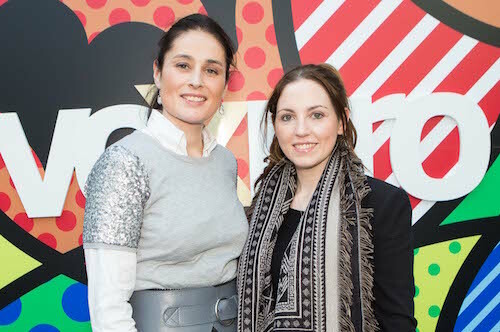 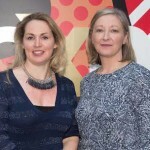 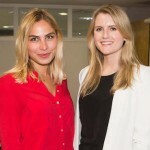 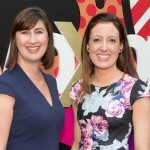 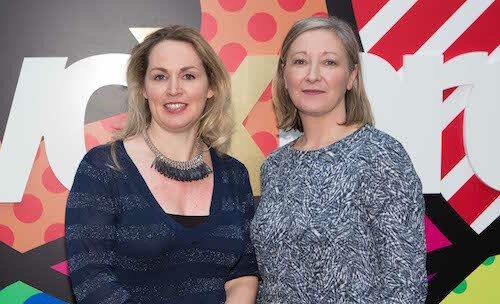 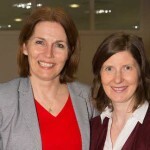 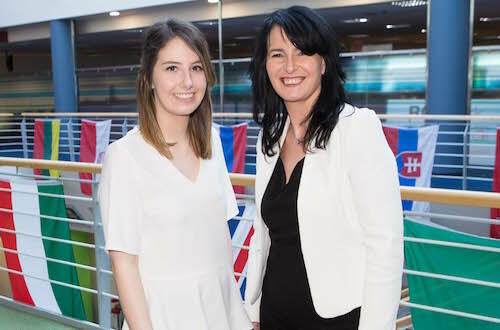 Stella Temiraeva and Emma Kenneally, VoxPro.